Director Jang Hoon was once a protege of internationally renowned director Kim Ki-duk, working together to produce Rough Cut (영화는 영화다) which examined the postmodernist concerns of ‘reality’ and ‘constructed reality’. Much to the chagrin of Kim Ki-duk, Jang Hoon decided to work within the Korean film system and later directed the star-studded Secret Reunion (의형제) in 2010, a thriller which depicted the rivalry and brotherhood between an agent from North Korea and another from the South. 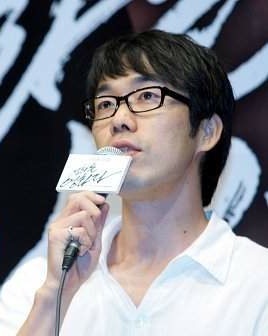 Jang Hoon’s international breakthrough came in 2011 with war film The Front Line (고지전). The film portrayed the insanity of war as both sides fought and died for a piece of land in an effort to define a border, and was officially selected as the Korean entry for the Academy Awards.